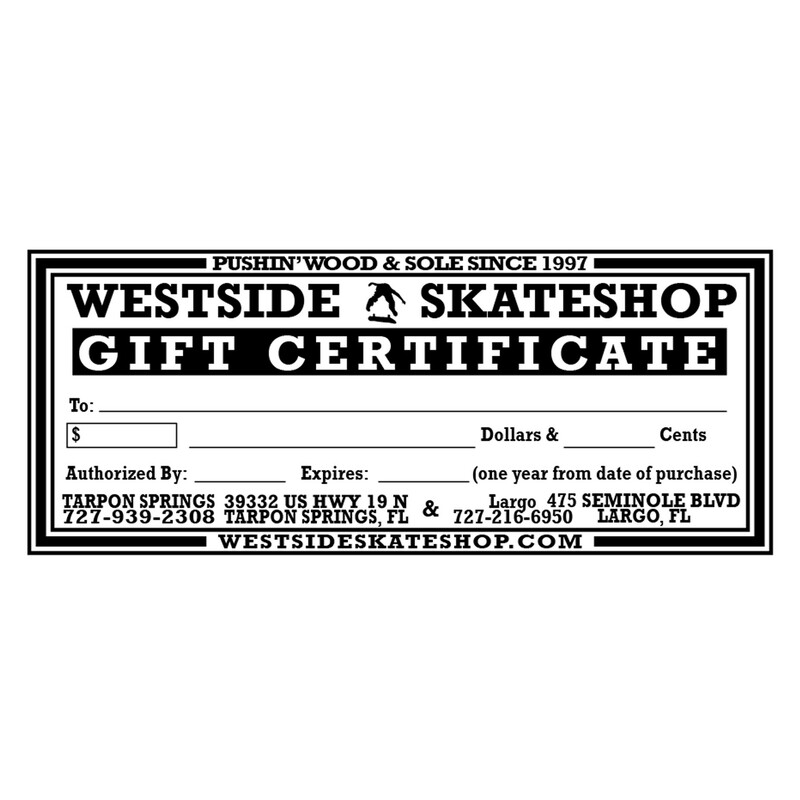 Please be sure to add the recipient's first and last name of the gift certificate in the notes of your order before checking out. Having difficulties? -Give us a call!